It is simply a way to earn free coins from a blockchain's token company. 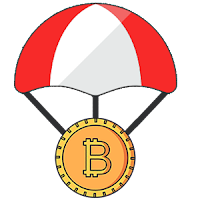 For example those blockchain will send on your Ethereum address some free tokens that you will receive at the end of the airdrop event. Some other will ask you to own a specific token at a certain time on which they will create a snapshot and give you the same amount in their new token. What action do I need to perform to get those free coins ? You will have different type of action to perform. The easiest one will just ask to register on their site. On some other you will need to re-tweet one of their post on Twitter, register on their Telegram or post on your Facebook. Some will ask to post on forums such as Bitcointalk or even write a blog post. We advise you to keep track of all the different airdrops you participated in order to contact the blockchain owners if you didn't received their coins. Where will I be able to sell my airdropped token ? Most of the airdrops are held by new token so you'll have to wait for them to be listed on exchanges before beeing able to sell them. If those tokens are already live on exchanges you will just need to create an account on them and send your tokens to it. How do I keep my cryptocurrency safe ? The best is to store your airdrops in an offline hardware such as Ledger Wallet Nano S or Trezor. If the token is not available on those cold storages we would recommend to store them in a wallet where you can control your private key. You'll need to backup this key in a safe place such as a paper that you will store in your house. On all the airdrops you are participating never give your private key, this is never a required information as Airdrops just need your public address. Don't re-use the same password on your own email and on airdrops accounts. 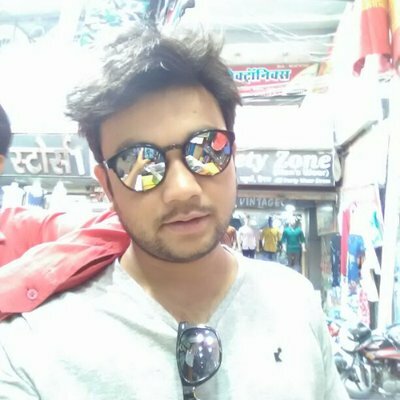 Finally you won't need to send money to anyone to receive real airdrop coins.